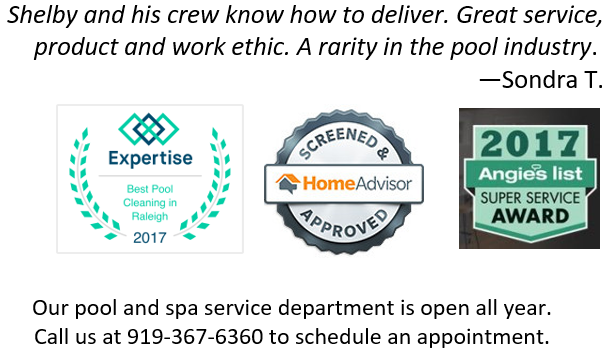 We’re a family business that believes in providing our customers with friendly, reliable pool and spa service to customers in Apex, Cary, Chapel Hill, Durham, Fuquay Varina, Holly Springs, Pittsboro, part of Raleigh, and some places in between. Specific areas we cover can be found here. Whether you’re looking for (in-ground) pool or spa service, routine maintenance, such as cleanings, or supplies, we have you covered. Call us at 919-367-6360 to schedule a service call or with any questions. We’ll treat you like you’re part of our family. Check out our video below. 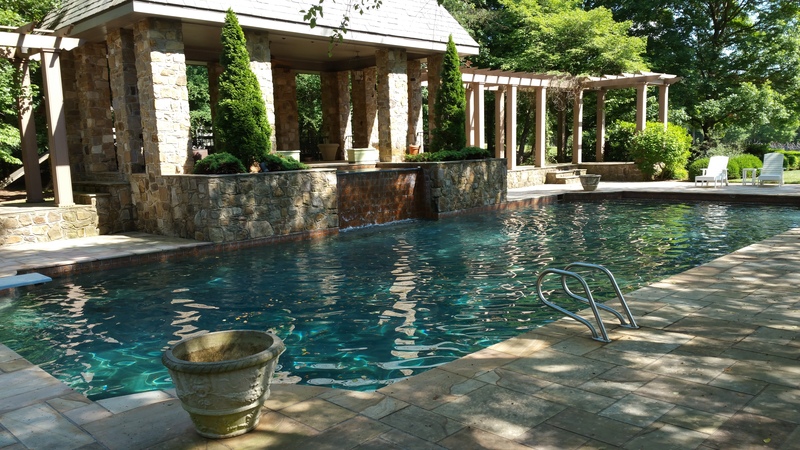 We sat down with Don Emmett, in association with Small Business Insight of the Triangle, who wanted to get to know a bit about our pool and spa business. You’ll get a glimpse of who we are and you may get a laugh in, too.